Which couple name do Du prefer? Which relationship do Du Liebe more? 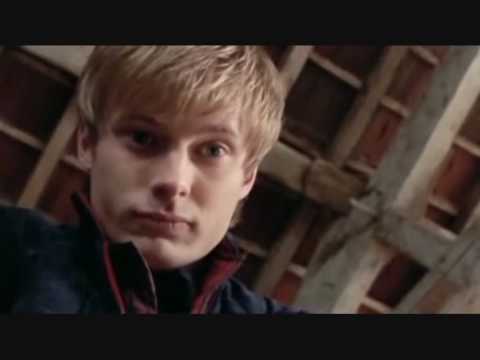 a poll Wurde hinzugefügt: Should Arthur make Merlin a knight of the Round table? a comment was made to the poll: Which relationship do Du Liebe more?